The entire healthcare industry operates under the HIPAA law (Health Insurance Portability and Accountability Act of 1996). Your clients’ and patients’ personal healthcare information is gold to pharmaceutical and medical insurance companies. To be HIPAA-compliant, access to this information should be impossible. 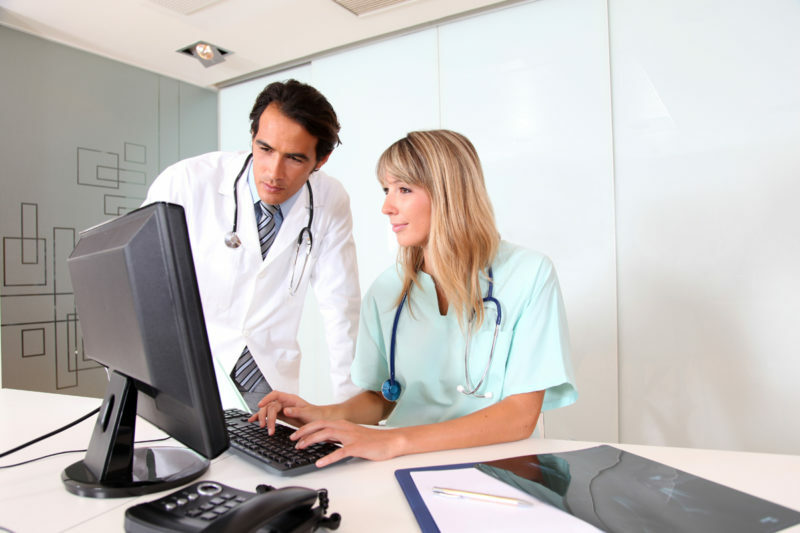 Simply Technology Managed IT keeps your patients’ and customers’ information private and secure. That’s not a perk, it’s the law. We find and plug the leaks in your network and keep everything locked up and backed up, either in your own servers or ours. Calls could be tapped. Recorded calls are stored somewhere and just waiting there to be accessed. Video calls often go through third-party programs that can be infiltrated. Your patients’ or clients’ sensitive information are at stake. We provide healthcare businesses, from one-location office to a full-service hospital with VoIP hosted in a HIPPA compliant datacenter. What happens when disaster strikes? We provide business continuity and IT consultancy solutions to work with what you already have in place and/or smooth it out. We work with you and your teams. Efficiency also works in good times– saving you resources and costs. The first step to preventing leaks is to check the integrity of your fences. Our Managed IT services team audits and finds the weak spots, along with solutions to fix them. Need we say more? Email and fax contain can contain your patients’ and clients’ most sensitive and most valuable healthcare information. Our engineers and specialists will work to encrypt and secure your network. Stay HIPAA-compliant. Contact us today to secure your system and plug those leaks.